“Himalayan Summer (2010)” is a poetic travelogue that I wrote in the summer of 2010 after my A-level examinations. 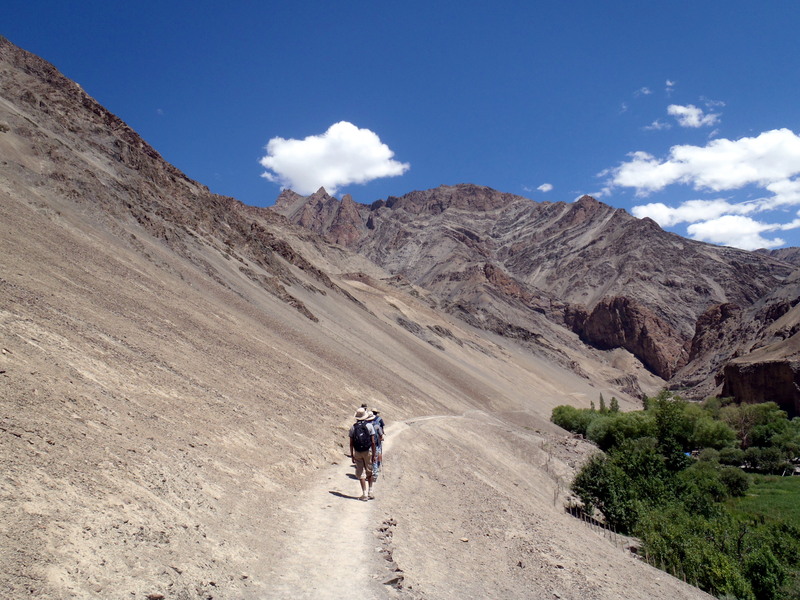 At the time, I was trekking through the Himalayan Markha Valley region with a few of my close friends. They are referred to in the travelogue by their ‘regions of residence’ as opposed to their names: Calcutta, The Londoners & The Northerner!